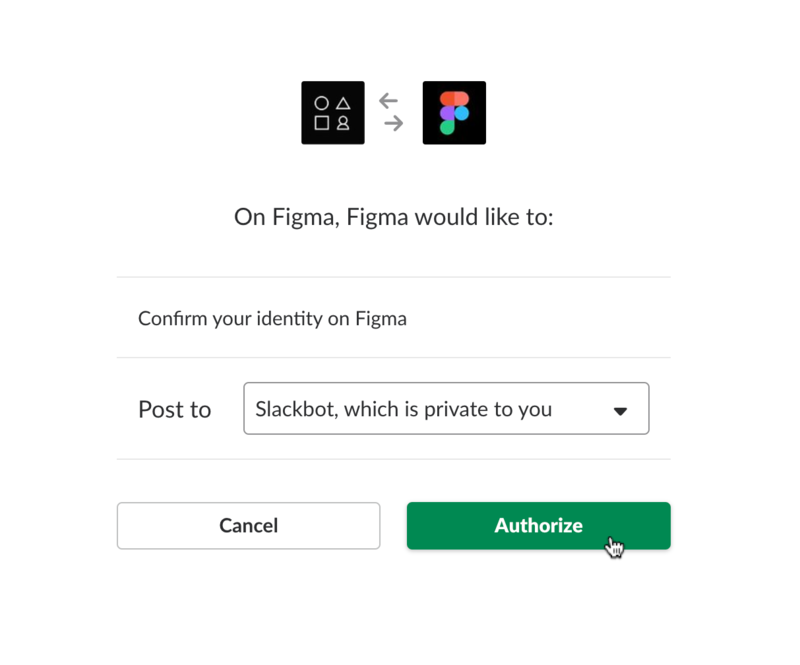 Figma no longer supports sign up via Slack OAuth. However, you can still use the Slack integration to send Comments on Files to a designated Slack channel. 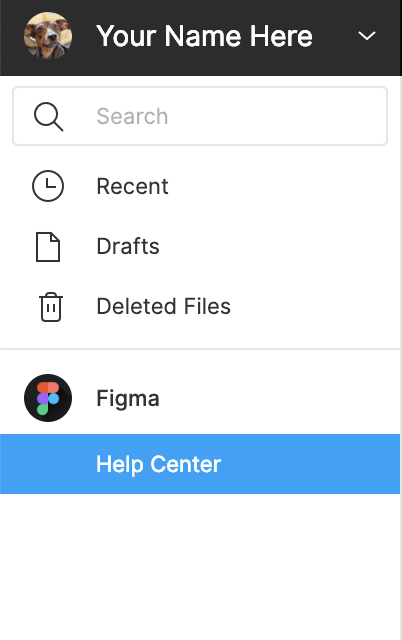 The Slack integration is not currently supported in Figma Organization. To ensure you stay in the loop with any Comments on your Team Projects, you can enable the Slack Integration. This will send a notification to your designated Slack channel any time a team member comments on one of your Project's Files. 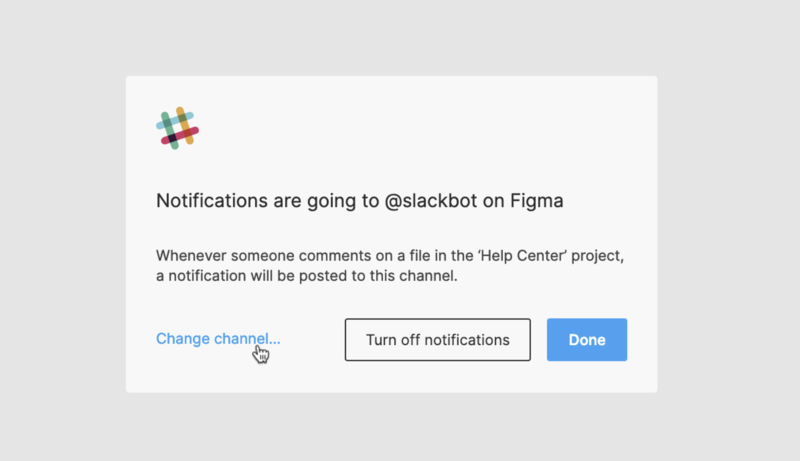 Notifications are set at a Figma Project level. You can send notifications to Public or Private Slack channels, or to the Slackbot Slack Channel to create your own personal notification stream. You can only set one channel per Project, but you can have notifications from multiple Projects feed into a single channel. The Notification will include the Team Member's name and the File name. Change the Channel Notifications are sent to. Note: You will need to be a member of a Professional Team to be able to use the Slack integration. Learn more about Figma's plans in our Choosing a Figma Plan article. Notifications are set at a Project level. You can enable Slack Notifications from the Project page inside the Team. Tip! To create your own private notification stream select @slackbot from the options. You can change the Slack Channel that a Project's Notifications are sent to, from the same menu. Click on the Project in the left-hand panel. You can also turn off Slack Notifications for each Project. 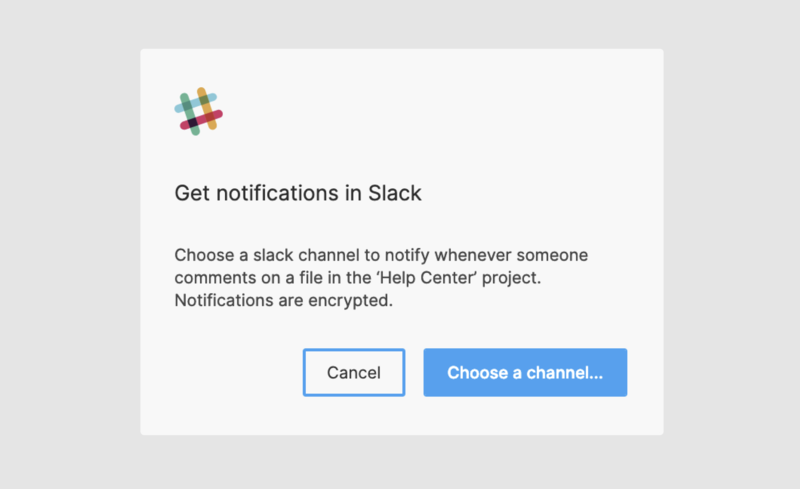 Comment Notifications will no longer be sent to Slack for that project. Note: If you have enabled Slack Notifications on multiple projects, then you will need to repeat this process for each Project. To remove the integration entirely, you will also need to Remove Figma from Slack (see below). If you'd like to completely remove the integration between Figma and Slack, you can disconnect Figma at Slack's end. This will apply to all Figma users on your Slack account, so tread carefully!